My friend’s twin girls are having their first birthday soon. I was tasked to create their birthday dresses. They are tiny 1 year olds, wearing 6-9 months. I had such hard time finding a pattern from 6-9 month babies, so I decided to draft one out myself. 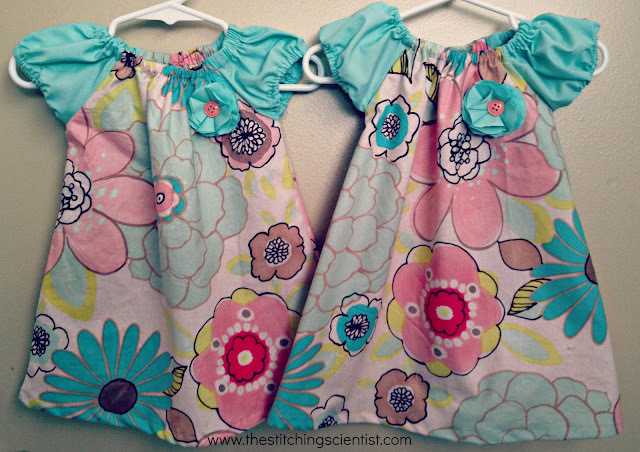 Patterns for baby are so lovely. This took me forever since it was my first one. 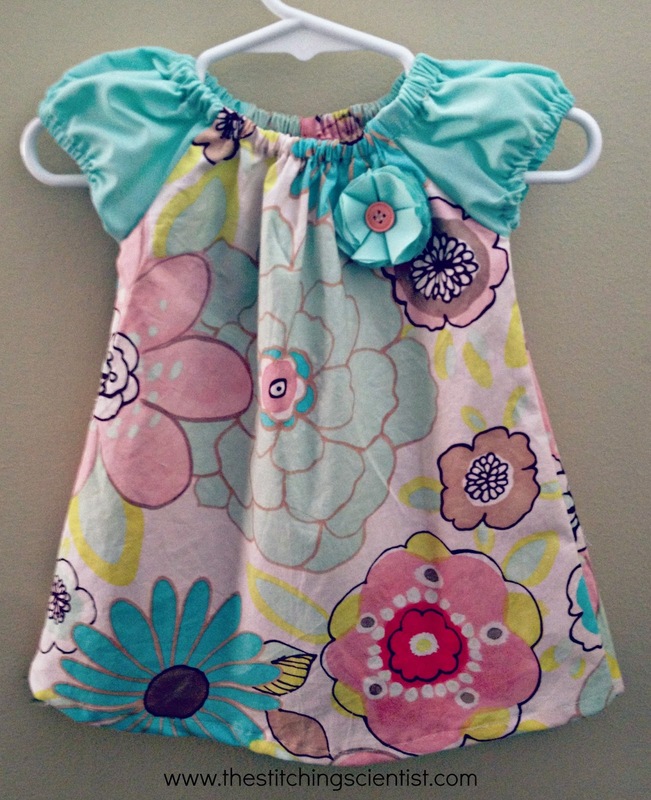 I am also still learning how to sew dresses so I decided to do a simple dress, one that I know I won’t mess up:-). Here it is. Download the pattern here. When printing, make sure you scale to 100% or actual size. The pattern already has 0.5cm seam allowance so you just need to cut right on the line. After you have all your pieces cut out, line them up together. When you line up the body pieces, tape it up together and place it on the fold of your fabric, cut it out. Now lets start making this dress! Now take one of your body pieces with the wrong side up and iron down 0.5 cm. Do it again, ironing down 0.5cm like you did with the sleeves. Do the same thing for the top of the neck line. Do the same for the other body piece. Sew the sides of the dress together from arm to the bottom. Zig zag your ends to prevent fraying. Iron out the seams to give it a clean finished look. Now fold in the bottom hem and sew close. After you finish the elastic, make a fabric flower to put on the upper right hand side. This is optional but I really think it makes it stand out. You can take a look at this tutorial to learn how to make the flower. There you have it! Have fun and comment if you need help or have questions. 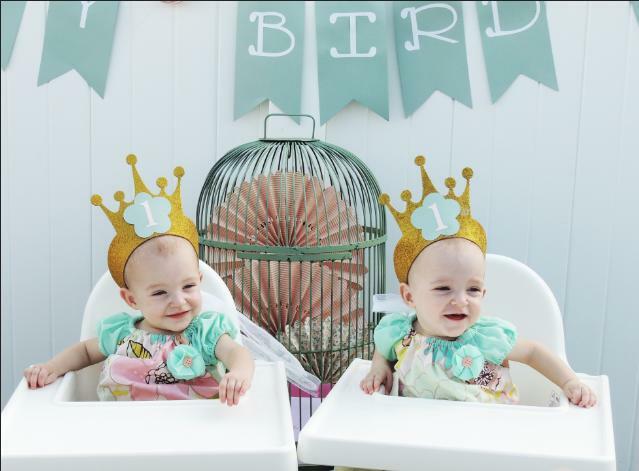 Brynlee and Braylee on their first birthday!